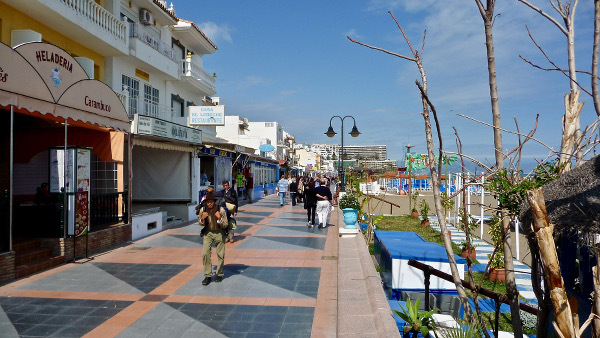 Rent a car in Torremolinos city centre from the best car hire companies on the Costa Del Sol. 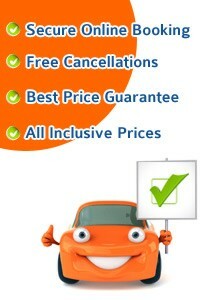 Car Rentals are all inclusive, with no excess option, unlimited mileage, and free cancellations. 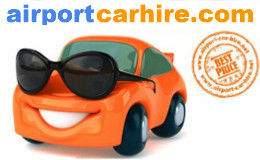 Best deals compared from Torremolinos car hire companies Keddy and Europcar. Young drivers between the ages of 21 to 25 years old may rent a car in Torremolinos but a supplement will apply. 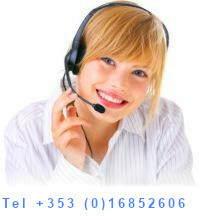 The amount will depend on the car rental supplier you choose. Flizzr located 20 km away at Malaga Airport are the only company that will rent a car to 18 year olds but they charge €14.99 per day. Maximum €199 Includes 21% tax. Over 21 then it is a little cheaper with Centuaro for drivers 21 to 24 years they charge €5 per day. Minimum €15 Maximum €70 in addition to the daily car rental rate. Includes 21% tax. This fee will be included in the rental price. Drivers between the ages of 65 to 99 may rent a car in Torremolinos without incurring any additional supplement fees. All the rates quoted are fully inclusive and have no hidden fees. This is the drive away price. Drivers over 100 years of age are unfortunately unable to rent a car. A full licence held for minimum of 1 years with no major endorsements. UK licence holders need to present the photo card.